With tough regulations heading up the competitive Massachusetts Legal Cannabis Market, security is a priority to keep your assets with immense street value safe and secure. 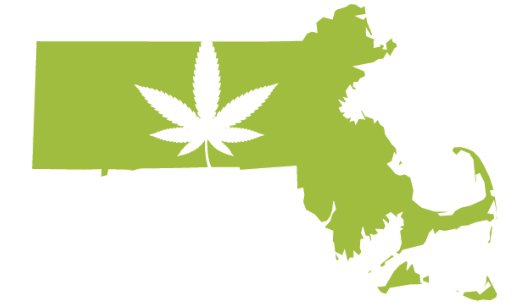 Our Massachusetts Cannabis Security Experts and vendors are standing by with years of industry experience in not just security, but the legal marijuana industry. Reach out to us and allow our Security Professionals take care of all your cannabis security needs in The Great State of Massachusetts. At Cannabis Security Experts, we are guided by a philosophy that banks on expertise, experience, flexibility, coverage and professionalism. Unlike other security companies in the Cannabis industry, we are not a regular security outfit, we are a Cannabis Security provider for Massachusetts and other emerging cannabis markets in the United States. We provide a security network that covers both your locations and operations. Our security guards are specially and rigorously trained to respond to challenges and risks that are peculiar to the Massachusetts terrain. The nature of the industry requires a fully functional alarms system at all entry and exit point. This will be in addition with access control systems which complements the alarms systems. Outside of this, in order not to attract the wrong employees to this sensitive industry, we carry out a thorough industry background checks on all potential employees. We currently work with some of the biggest cannabis businesses in Boston ranging from dispensaries, retailers and growers. Our professionals are equipped to help businesses regardless of their size operate in a safe and secure environment. We also provide patrol services using both armed and unarmed security personnel for your cannabis business. All you need is a license and we’ll set up a strong security for your operation in line with government regulations. As a new business, we’ll make sure you are 100% safe and secure before starting out. As an already existing business, we’ll carry out an assessment and overhaul of your current security framework to meet up with industry standards.